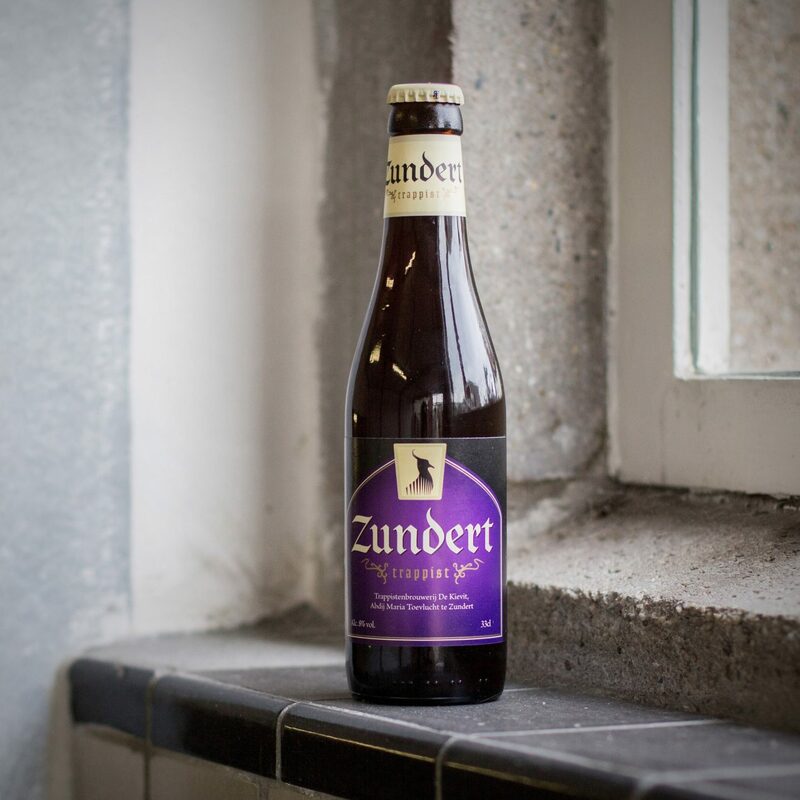 For the first time in 125 years there is a new Dutch Trappist beer on the market. 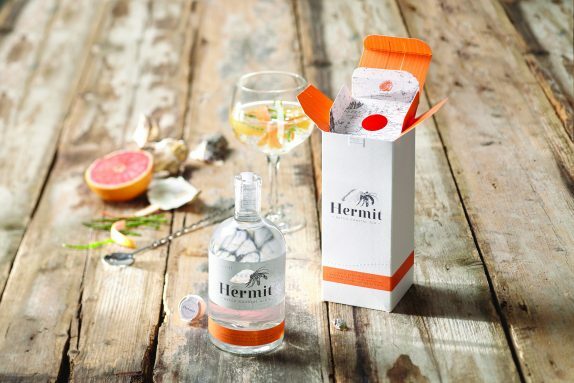 How do you envision the essence of a Trappist monastery with a history dating back to 1881? 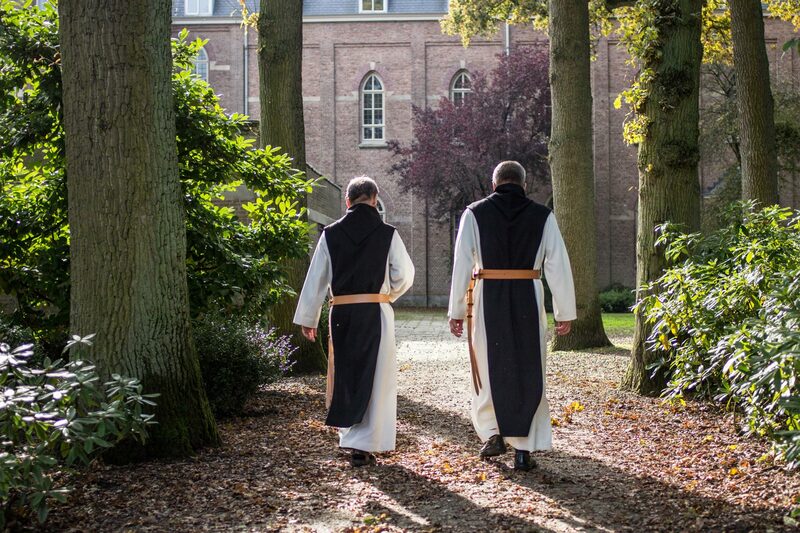 Through observation, listening and letting the monastery, the abbot and the brothers of Abbey of Maria Toevlucht inspire you. The Abbey of Maria Toevlucht is part of the Order of Cistercians of the Strict Observance, also known as Trappists. The monks and nuns of these abbeys live according to the Rule of Benedict. 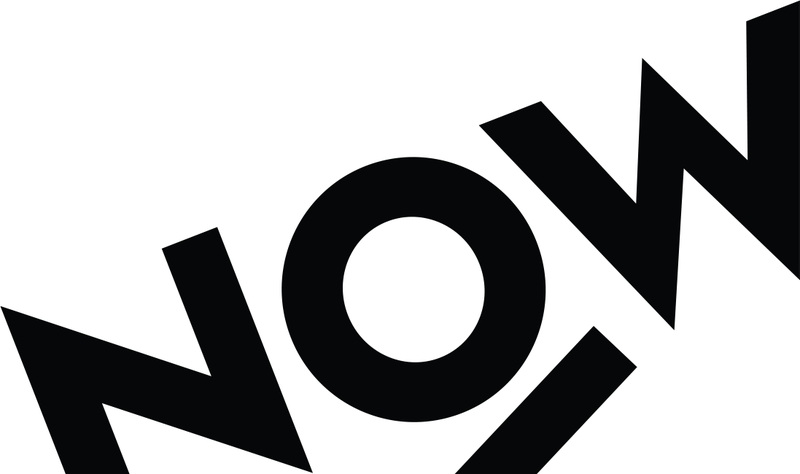 They follow the adage ‘Ora et labora’ – ‘ pray and work’. 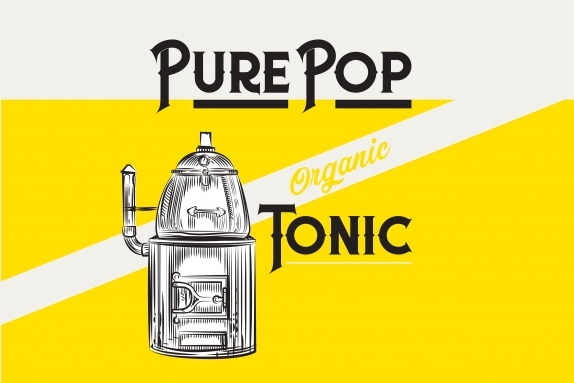 To be able to sustain their way of living and support those in need, they manufacture a selection of products. 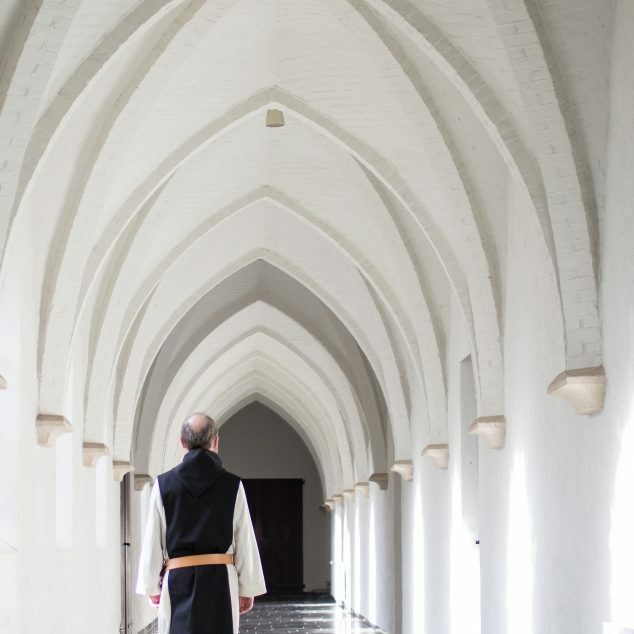 The monastic community determines the policy and offers economic support. A beer can only be called a Trappist beer when it has been brewed within the walls of a Trappist abbey. 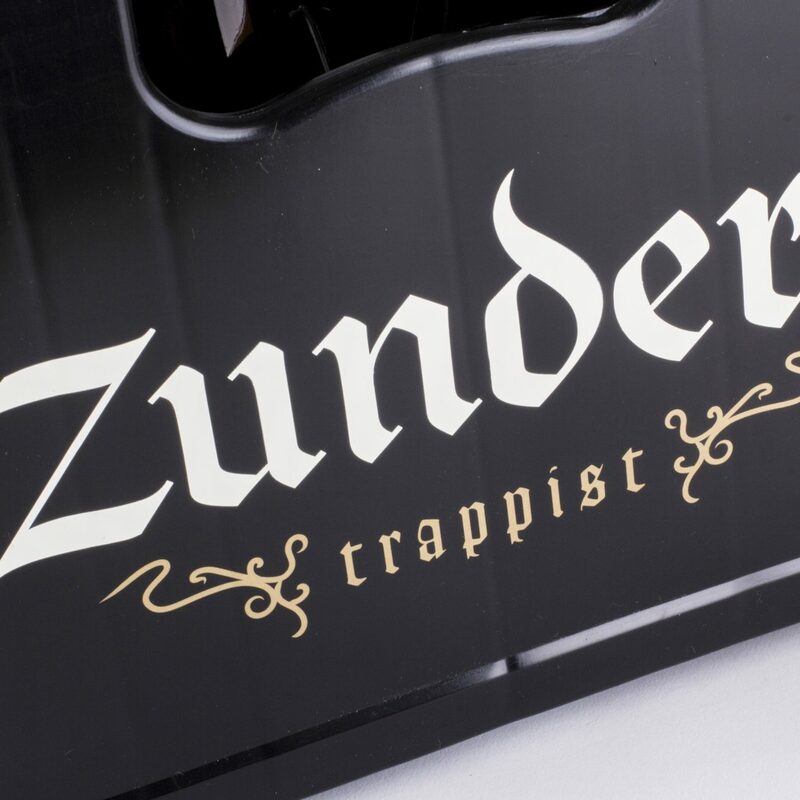 The ‘Zundert’ beer belongs to this specialist beer category. 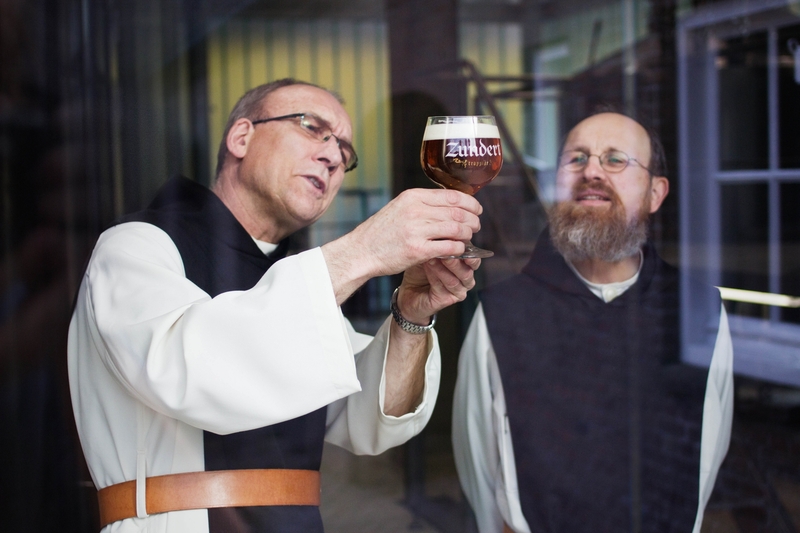 There are only eight Trappist monasteries brewing beer worldwide, and only one in the Netherlands. The quality and exceptional heritage make the Trappist beer one of the most sought after beer specialities. The brewery is not open to the public and has a limited production, so as to avoid disrupting the peace of the abbey.